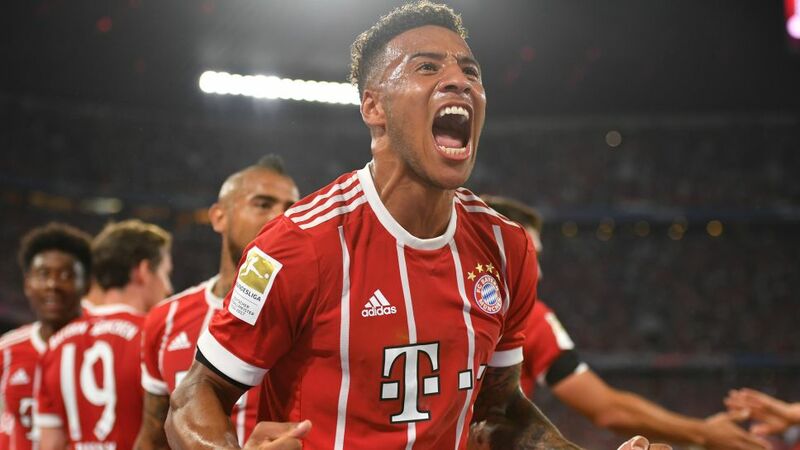 Corentin Tolisso (c.) was not the only player to score on his league debut for Bayern Munich. Bayern Munich got the defence of their Bundesliga title off to a fine start at home to Bayer Leverkusen on Friday evening, prevailing 3-1 thanks to goals from Niklas Süle, Corentin Tolisso and Robert Lewandowski. Recap the action and reaction right here.